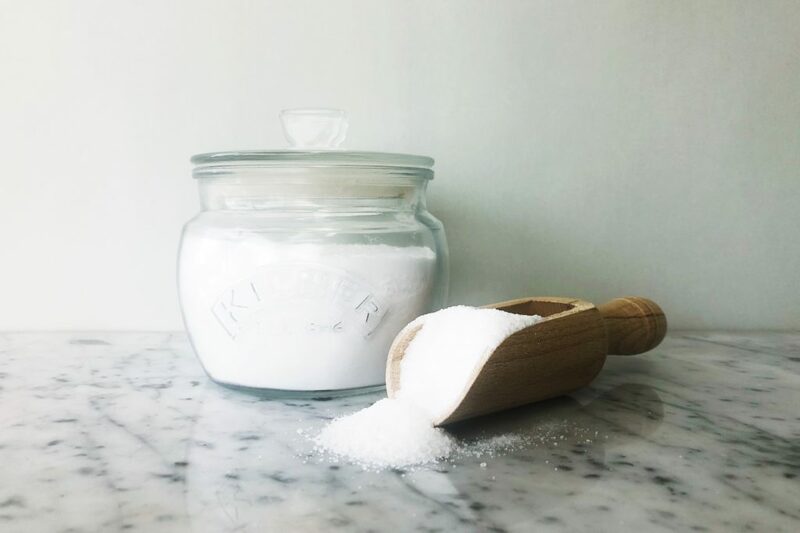 Our DIY laundry freshener recipe is a great replacement for commercial chemical laden fabric softeners. It is easy to make, contains safe, natural ingredients, and will leave your washing with a clean scent and soften linen and towels as well. You will also need a glass jar with a lid to store. We have used this one by Kilner. In a bowl, mix together the Epsom salt and bi carb. Add your essential oil and stir. Leave for 15 minutes before transferring the mixture to your glass jar. Seal. Add 2 tablespoons of this DIY laundry freshener directly to your washing machine and wash as normal. Keep in a cool dry place out of sunlight.